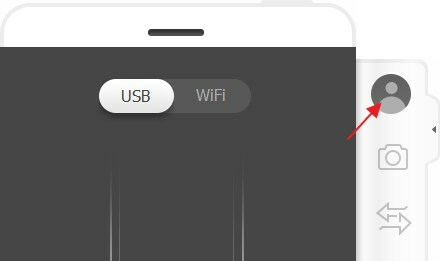 How to Enable USB debugging? Why is My MirrorGo Animation So Freezing? Why is My MirrorGo Animation So Fuzzy? How to receive phone notifications on PC? How to Block an app's notification? How to reply to the messages on PC? How to transfer the data from PC to Mobile phone? How to play Android Mobile Games on PC? Open http://my.wondershare.com/user/signUp,and follow the steps to create a new account. 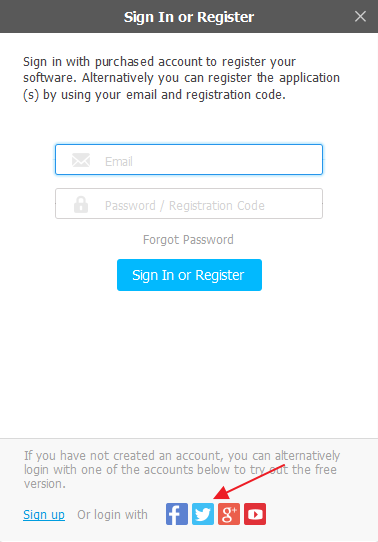 You can sign in to MirrorGo with Facebook/Twitter/Google/Youtube account. 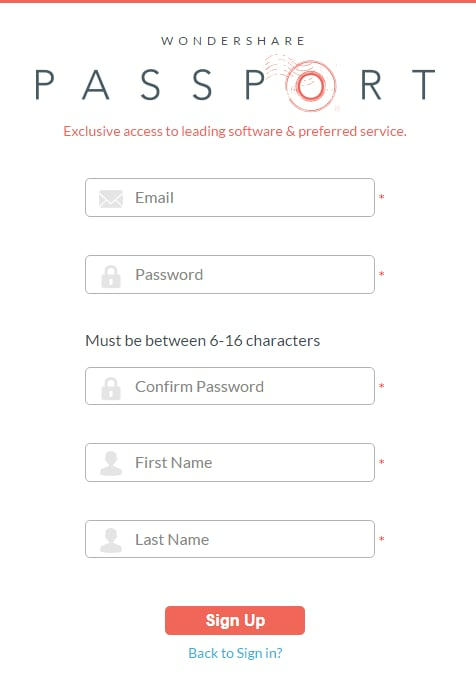 If you forgot the password, you may reset it here:http://my.wondershare.com/user/forgetPassword.